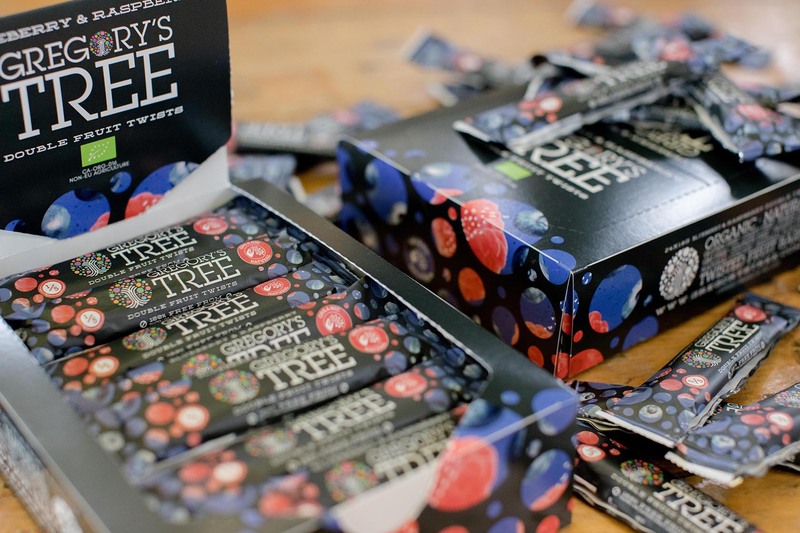 Gregory’s Tree offers great tasting, organic, fruit snacks that give you a lasting energy boost or ‘Beat The Dip‘ as we call it. 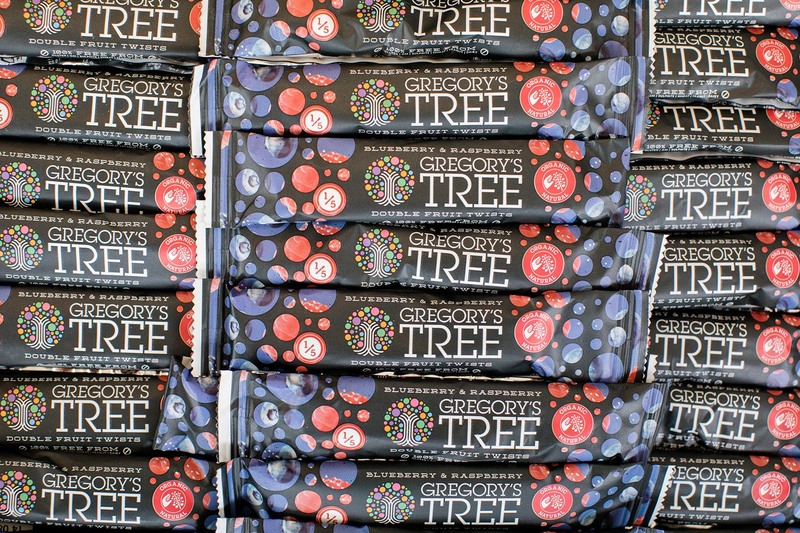 Gregory’s Tree double fruit twists are just 60 calories and one of your recommended five a day portions of fruit/veg. They can be enjoyed on the go or as a post-meal fruit snack. 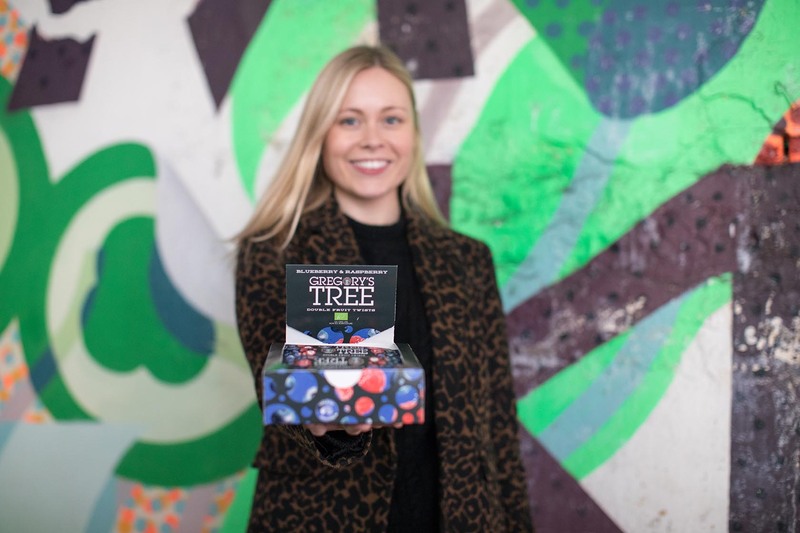 Here at Gregory’s Tree we want to give you a little boost by making healthy fruit snacks that taste great, look great and make you feel great! 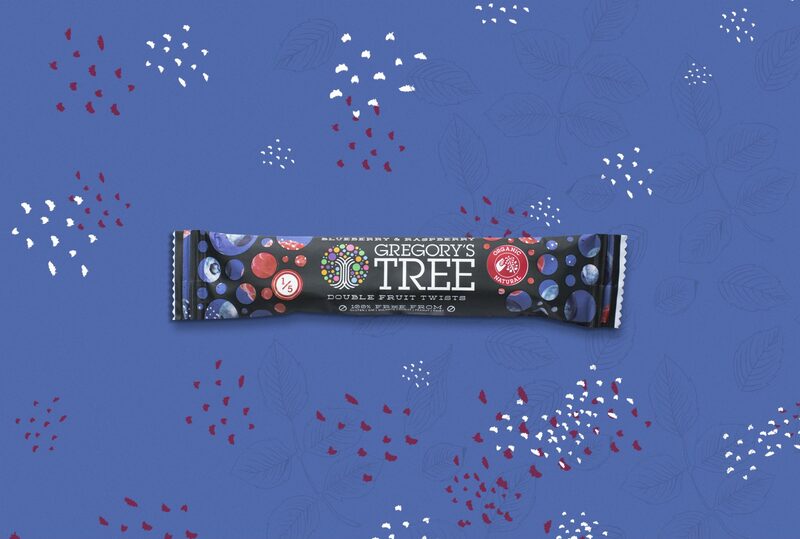 Each Gregory’s Tree Blueberry & Raspberry Double Fruit Twist bar bursts with fruit flavour because it is made from pure organic fruit, which is gently heated, pulped and twisted. 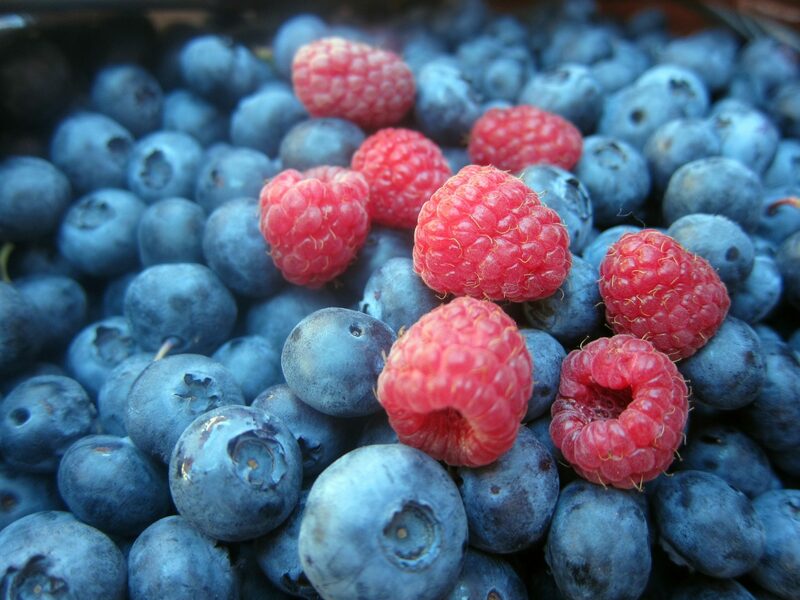 There is no added sugar in our fruit bars, they just taste naturally great! 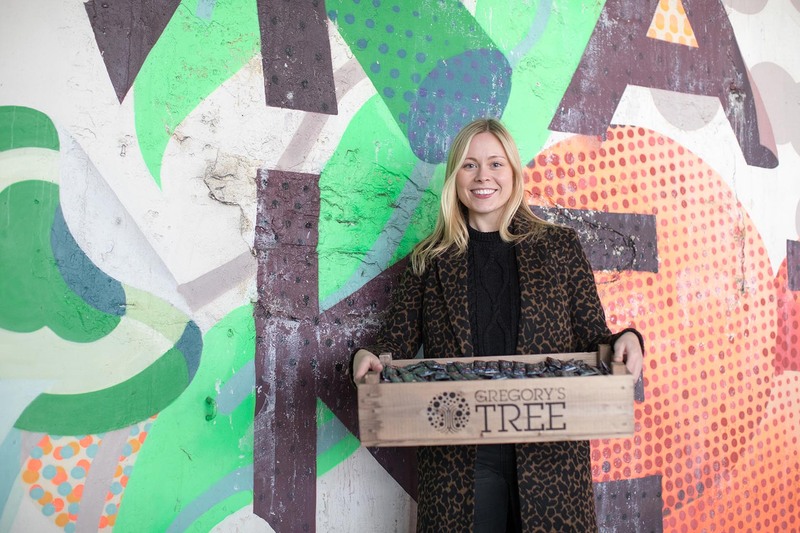 Why do Gregory’s Tree fruit twists taste so good? 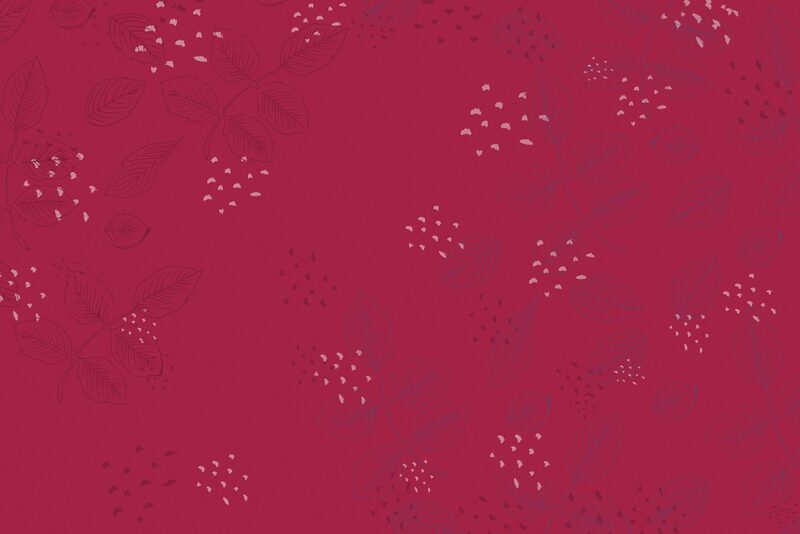 Because we don’t use cheap dates or seed bases for our fruit bars, just juicy fruit. 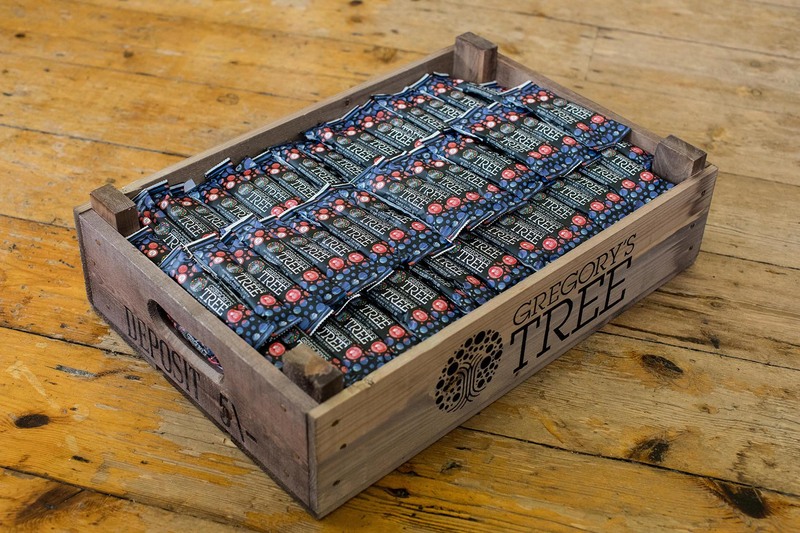 Gregory’s Tree fruit twists are 100% free from nuts, GM, dairy and all the other rubbish some fruit snacks add. Do Gregory’s Tree fruit snacks contain sugar? There is zero added sugar in Gregory’s Tree fruit twists. The sweet taste comes from natural fruit sugars (fructose) that gives sustained energy not empty calories like refined sugar. What is “Beat the Dip”? Think 11am slump, 3pm yawn, 9pm nodding dog. The ‘dip’ is when you’re low on energy and your body and brain need a nice long healthy boost. Gregory’s Tree fruit twists help you ‘Beat the Dip’ by giving you naturally long lasting energy. 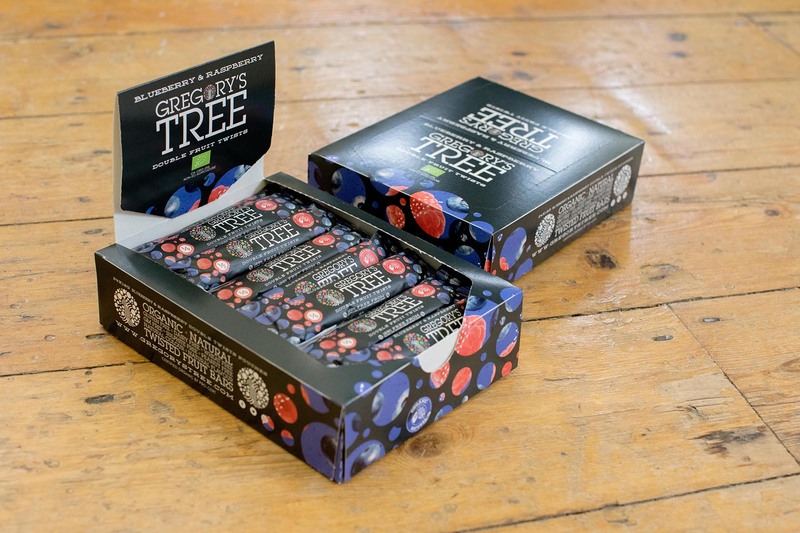 Are Gregory’s Tree fruit bars really healthy? Yes, each fruit bar has just 60 calories, is 1 of your 5-a-day and has no added nasties. It’s just twisted fruit.